Nigeria is seeking about US$2-billion in back taxes from MTN Group, another curve ball directed at Africa’s biggest wireless carrier that’s come to light less than a week after it was ordered to refund $8.1-billion in “illegally” repatriated funds. MTN outlined the tax dispute and refuted both accusations in a statement on Tuesday, yet faces an uphill battle to convince investors it won’t end up shelling out for either or both offences in its largest market. The shares crashed 17% by the close of the trading session, to just R72 apiece. The office of Nigeria’s attorney-general calculated that MTN owes $2-billion related to the import of foreign equipment and payments to suppliers over the past decade. It asked the South African company to carry out a self assessment in response, but rejected the company’s findings, which concluded that it had owed — and paid — $700-million. Last week, the Nigerian central bank asked MTN to return funds it alleges the company illegally transferred out of the country over eight years through to 2015. That accusation put the carrier’s planned share sale in Lagos in jeopardy, while the sanctions may restrict its ability to pay dividends. 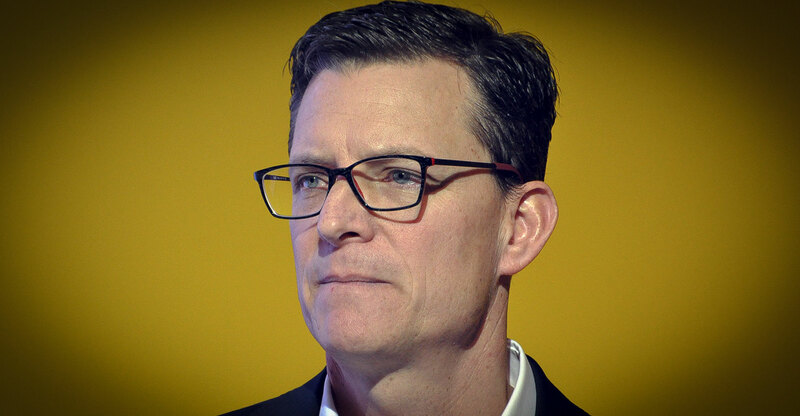 MTN CEO Rob Shuter said Monday the company is committed to Nigeria despite the turmoil. The former Vodafone Group executive was appointed partly in response to a prior dispute in Nigeria over Sim-card registration, which resulted in an MTN payment of about $1-billion and a commitment to the Lagos IPO. The shares traded 7.1% lower at R80.65 as of 1.40pm in Johannesburg, valuing the company at R152-billion.